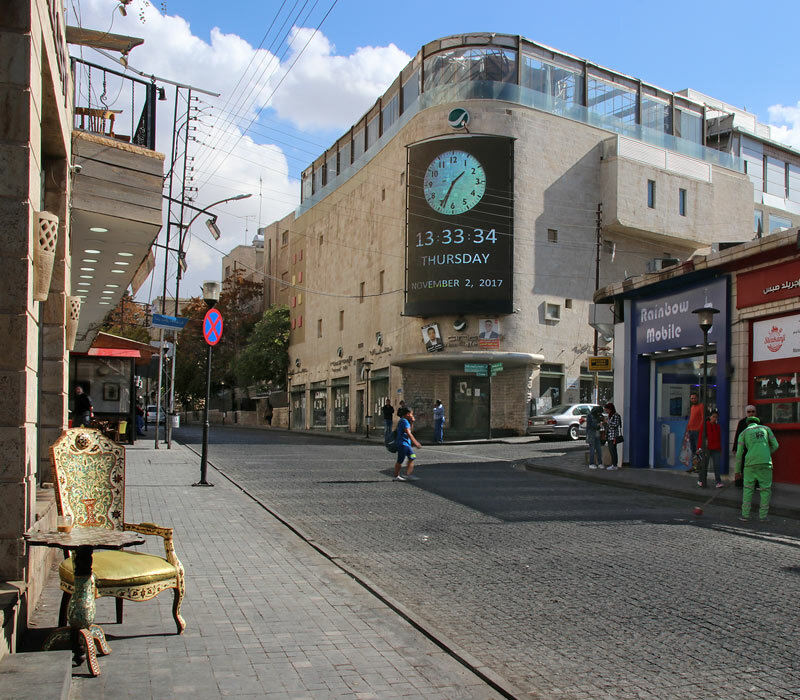 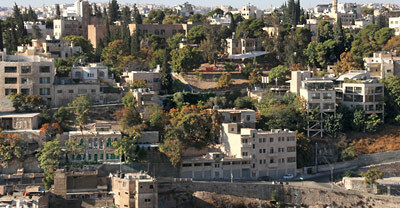 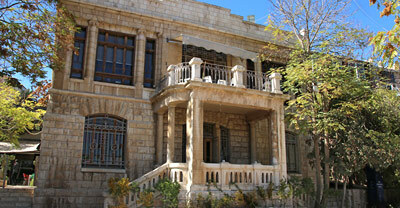 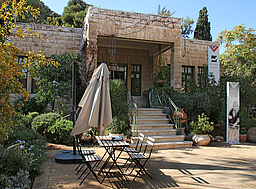 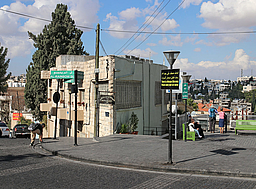 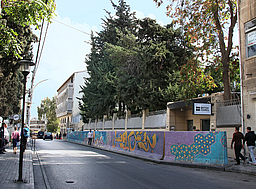 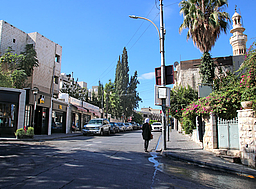 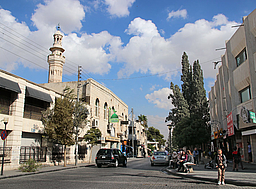 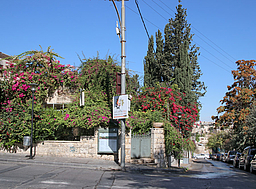 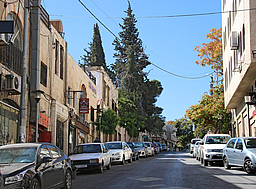 The Jabal Amman neighborhood (jabal = hill), with its main artery Rainbow Street, is a popular leisure and culture district with a pedestrian-friendly character. 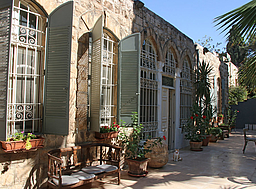 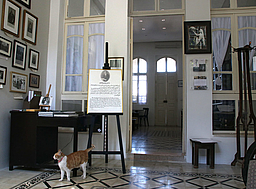 Numerous historic houses have been converted into galleries, cafés, shops and restaurants. 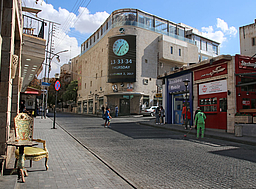 Rainbow Street, Shukri Shaashaa Str.